THE Plymvalley Parkrun will be celebrating its fifth birthday on Saturday. Organisers are hoping the event will attract more than 200 runners for the social 5k through Plymbridge Woods. To mark the milestone, runners are encouraged to turn up in fancy dress. The run will start in the meadow next to the Plymbridge National Trust car park at 9am. 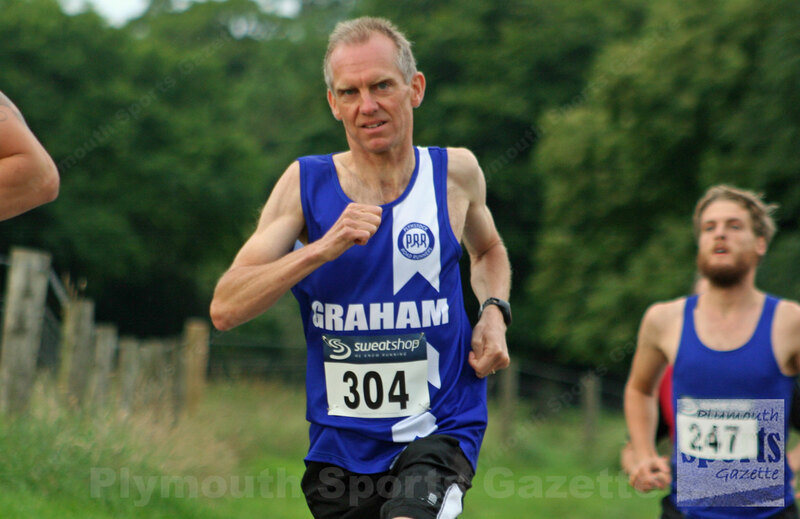 Plymstock veteran Graham Bale (pictured top) was first runner home last week in a time of 18.48 minutes. The course record for the off-road run is held by Johnny Gilby and stands at an impressive 15.30 minutes, while Maddie Horton holds the fastest female time at 19.05.